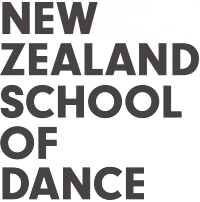 Encounter colliding worlds in a new contemporary dance work choreographed by 13 graduating students of the New Zealand School of Dance. Join us in a performance season that explores a series of moments that connect movement, space and people together. Please note that this show contains haze and strobe lighting. Photography and recording are not allowed during performances. We thank the Four Winds Foundation and Sargood Bequest for providing funding towards this project.